Exhaust - We have experts to provide information for the best system. Batteries - For a great price on Batteries fully fitted and friendly service Contact us today. 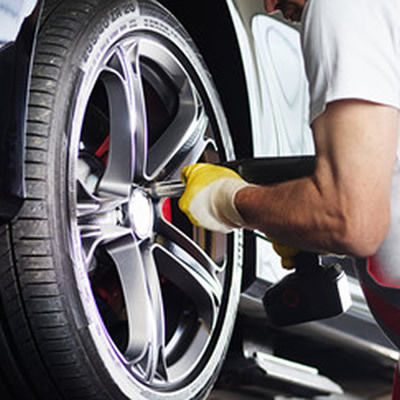 Auto Repairs - As an independent garage we can provide repairs, MOT’s or service.